REMIXING HISTORY: J.PERIOD BRINGS THE LIVE MIXTAPE AND SPECIAL GUESTS TO THE SMITHSONIAN NMAAHC GRAND OPENING IN WASHINGTON D.C.
Grand Opening Weekend of the Smithsonian’s National Museum of African American History and Culture (NMAAHC) is a deeply historical moment. 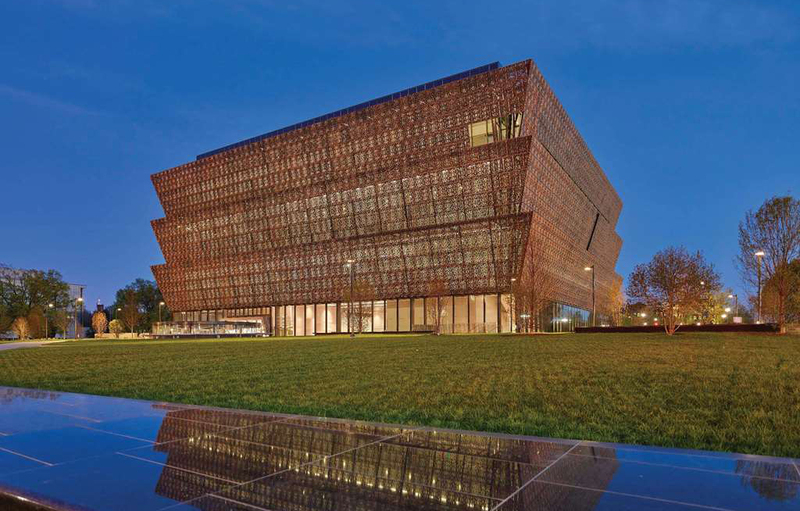 The significance of the newest and 19th Smithsonian museum – and its importance to all Americans – will make it an unprecedented local, national and international event unlike any other opening of a cultural institution in America or globally in recent memory. As part of this historic launch, America Divided and W.K. Kellogg Foundation have partnered with the Smithsonian Folklife Festival to present a truly special edition of J.PERIOD’s acclaimed Live Mixtape series. Featuring a diverse roster of talented guest artists, “The Live Mixtape: Remixing The Narrative” explores and remixes African-American musical history from its origins in the drum, through the freedom and improvisation of jazz, the struggle of Civil Rights protest music, and the power and electricity of hip hop. “The Live Mixtape: Remixing The Narrative” is musical storytelling, improvisational poetry, and live remixing all at once—a multi-genre mixtape performed live on stage, in one take, by an ensemble cast of musicians and vocal performers. Special guests include: Pharoahe Monch, Rhymefest, M1 (dead prez), Kandace Springs, Maimouna Youssef, Stro Elliot, Masego, Dres (Black Sheep), and more! Gil Scott-Heron Stage (Sylvan Theater) on the National Mall (Washington D.C).